Launched early 2015, Brinx Software built virtual reality products for major enterprises, such as Lockheed Martin and Shopify. During this time, it became clear that 3D digital content creation is a major $100 billion dollar problem. At the start of 2016, we pivoted to focus our energy on working full time to so make it easy for anyone to create 3D content through easy VR tools and the ability to collaborate. As of Jan 2017, we have now successfully taken a world- wide lead in collaborative 3D sculpting, and will continue to focus our energy to be the best collaborative sculpting software available anywhere. 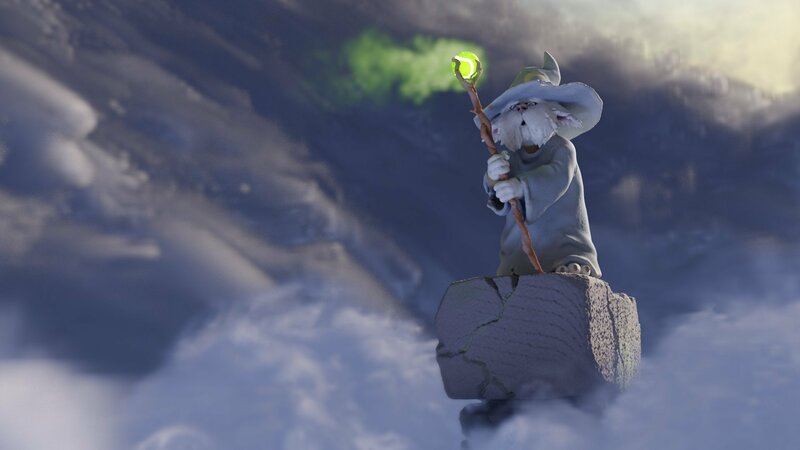 MasterpieceVR is the world's first collaborative VR platform that dramatically simplifies 3D sculpting and painting. 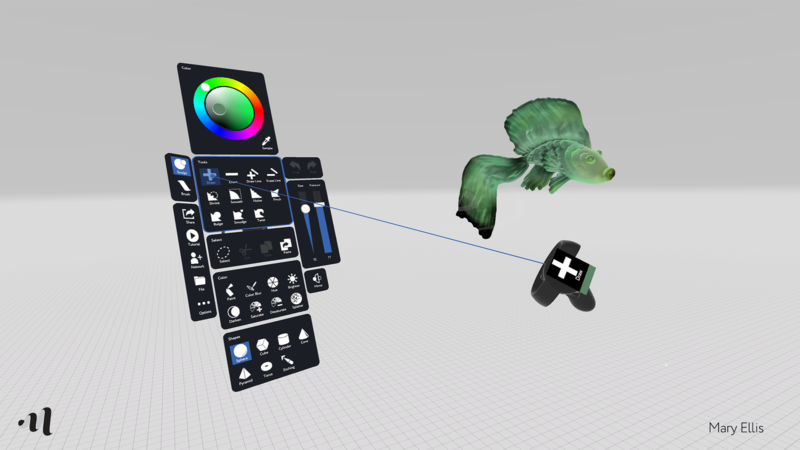 It enables users to work collaboratively with anyone in the world, and is the first platform that enables people without strong technical skills to contribute to the creation of high-quality 3D digital models that can be used in games, movies, and 3D printing.